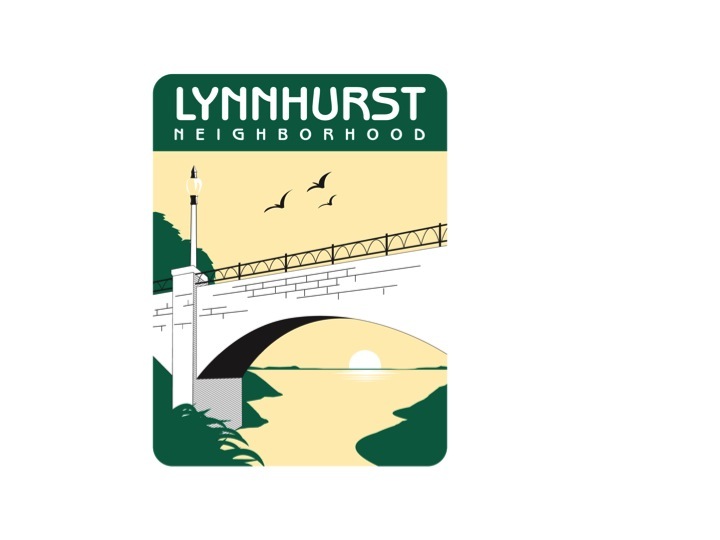 Lynnhurst Neighborhood Association still has funds available in a rebate program to cover up to 50% of the cost (up to a maximum of $100) of the purchase and/or installation of home security enhancements. It is our hope that by supporting safety-enhancing improvements to individual properties that overall neighborhood safety will also improve. 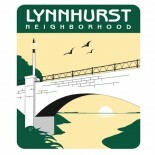 Eligible improvements include exterior lighting (motion detector lighting or dusk to dawn adapters recommended), interior or exterior cameras, deadbolt locks, window pins, garage door sensors (notification that your garage door is open), and other security hardware. Download the rebate guidelines and application here. This entry was posted on February 10, 2017 by ruth5523 in Uncategorized.